If you are a business owner, you should know that a divorce can hurt you financially if certain precautions are not taken. 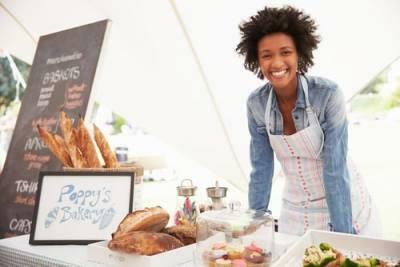 To protect yourself and your business, be sure to follow these seven useful tips. Why Do Women Usually Initiate Divorce? 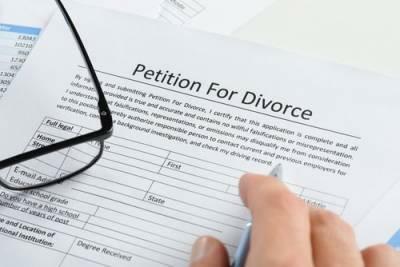 People from all walks of life can be impacted by divorce. Sometimes, it is clear from the beginning that a marriage will not work out while other times a couple that seemed perfect and in love gets divorced. For years, research has been conducted to prove that there are certain types of people who are at a higher risk of divorce others. For instance, couples who marry as teenagers or wait until they are almost 40 to tie the knot have a greater chance of getting divorced than those who marry in their 20s. In addition, studies have revealed that women are usually the ones that are more likely to initiate divorce. Music can make driving more enjoyable. If your stereo is broken or your passengers do not approve of your music choices, you may decide to listen to music through headphones while behind the wheel. 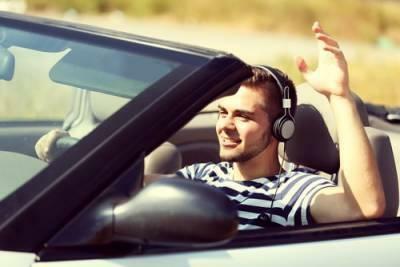 While it is okay to listen to music while driving, driving with headphones and listening to music is not. After a divorce, you may be feeling lonely and depressed. In the past, you spent your time with your spouse. Now, you no longer have a significant other and may have a difficult time living life as a single individual. The good news is that many divorced individuals do find love again. If you hope to find that special someone after a divorce, the following advice will help you determine whether you are ready to date again. Why Do People Commit Retail Theft? Retail theft is a serious property crime. If you are convicted of retail theft, you may face severe consequences including a permanent criminal record, fines, jail time, and a damaged reputation. Let us take a closer look at what retail theft is and what motivates people to commit it.